I am thrilled to share with you Chandler Farm Luxury Body Care, a company using organic and natural ingredients to develop luxury products that you will be excited to use. All ingredients are plant derived making for a 100% natural product. Healthy for you and the environment. Chandler Farm is a Palm Oil Free company. Why? 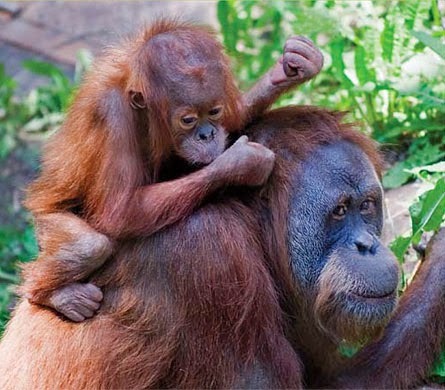 The harvesting of palm oil is threatening the lives of the Orangutan in its natural environment. Each of Chandler Farms products is named after one of these orangutans and you can meet them HERE Talk about putting a face to a the inspiration behind these products! I got to sample just about every product from Chandler Farms and I must tell you that these are some of the BEST products I have ever tried! Firstly the scents are amazing! I tried to figure out my favorite one of these, and I just can't choose. I love every single one of them. Not my kids aren't big into lotions and cremes, and though I have reviewed several over the years, they never really latched on to any of them. Well this time my youngest two were awestruck with the Knobi's Coconut & Banana body Lotion! They carried the container around with them! How fun is that. Can't beat that kind of review. We promise not to use: Parabens, Harsh Sulfates, Petroleum, Phthalates, Palm Oil, Mineral Oils, Talc, Formaldehyde-Producing Preservatives, Silicone Derived Emollients, Cationic Surfactants, Quaternary Ammonium Compounds & More. We Promise to Use: Organic and Natural Ingredients, Essential Oils (Natural Fragrance), and Flower and Plant Extracts." Not that is a promise I can fully support! What a beautiful company that in addition to it's absolutely wonderful products, also is giving back a portion of the profits to the Great Ape Foundation! Chandler Farm products have moved me by their quality of body care, about their desire to help the orangutan and their love of all things natural. 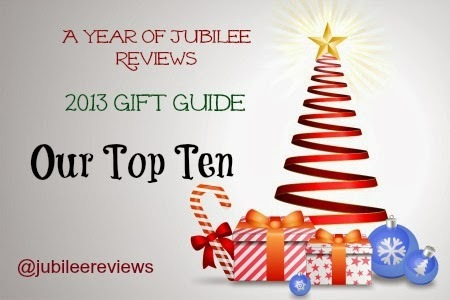 They are in my Top Ten choices for Gift Giving this holiday season!! Be sure to check out their beautiful collection and take some time to meet the orangutans while you are there. You can also find Chandler Farm on Facebook. I love that it is organic and has natural ingredients. I would love to try this on my eczema, sounds like a wonderful product. How CUte!! I LOVE THE SCENTS!! to visit here. Its highly appreciable job. Keep it up.